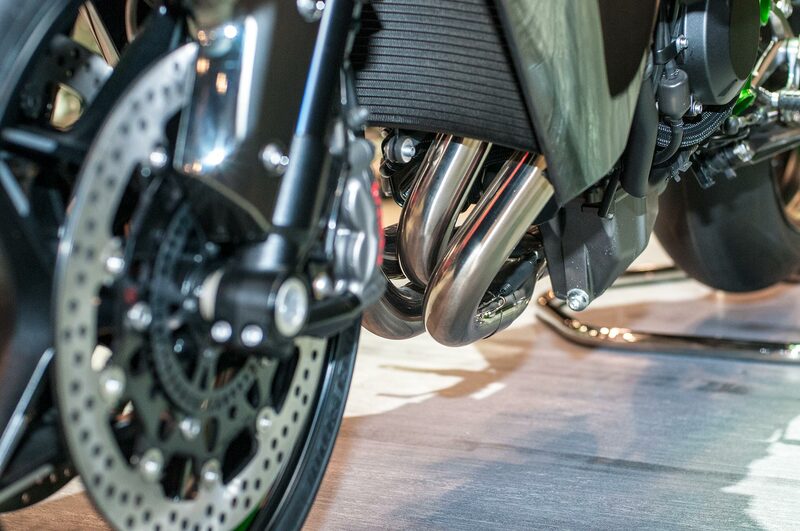 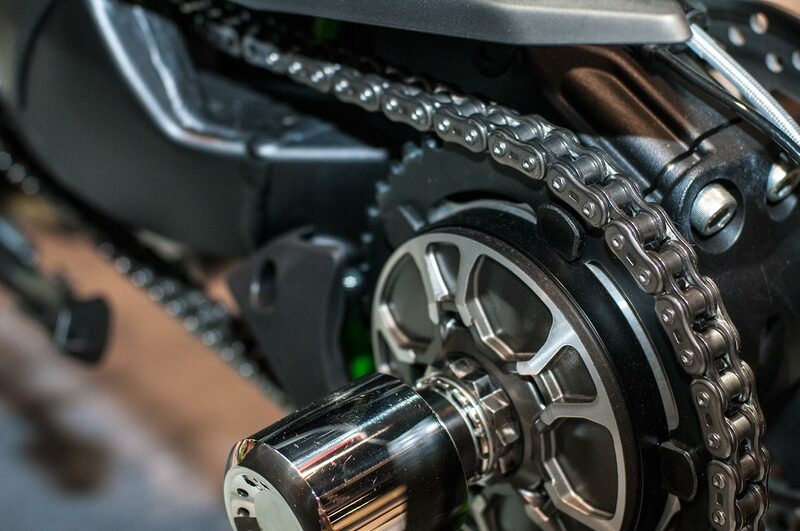 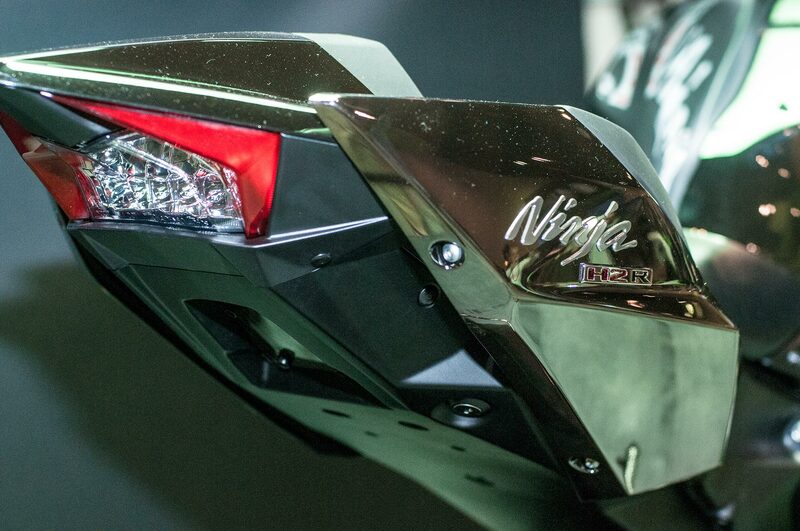 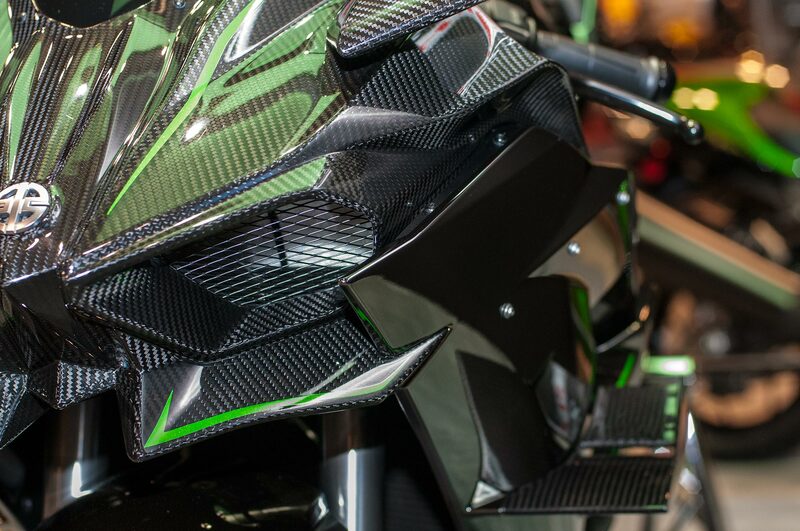 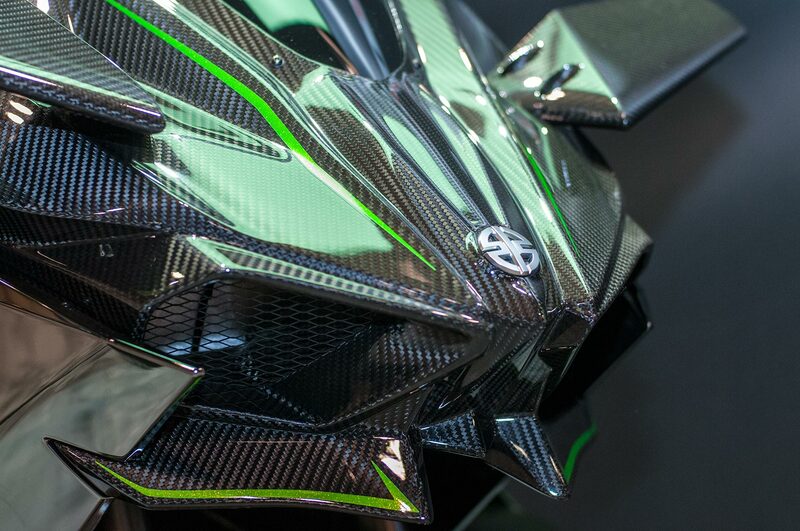 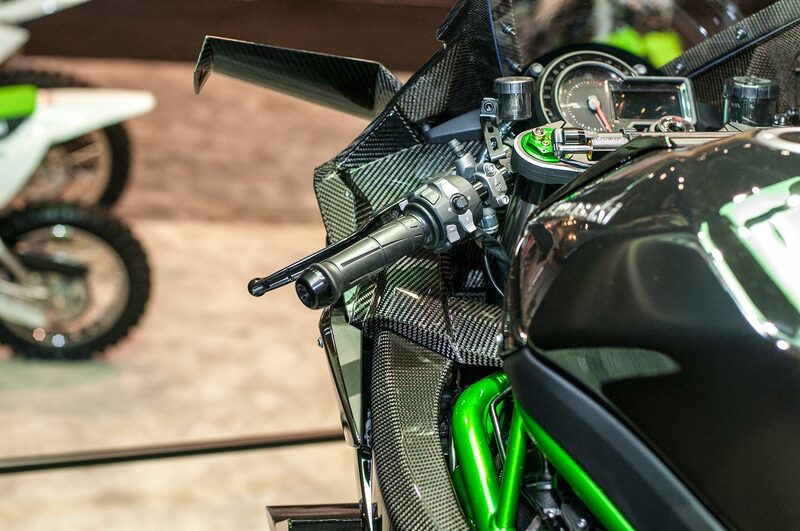 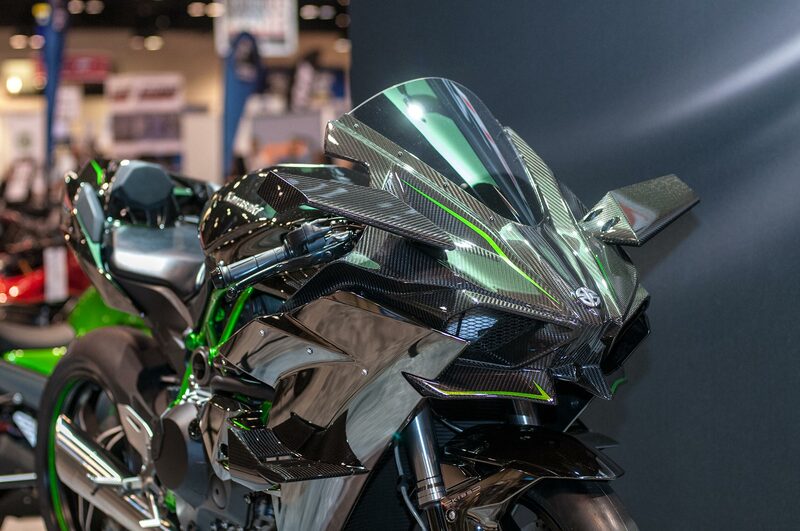 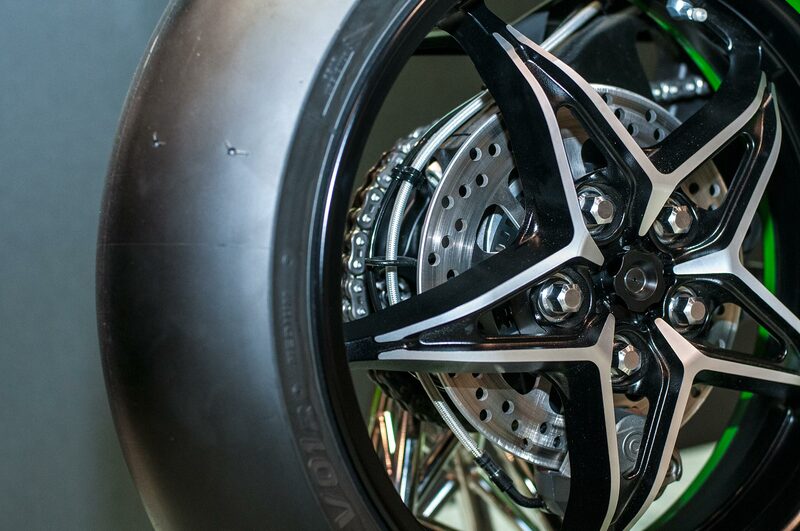 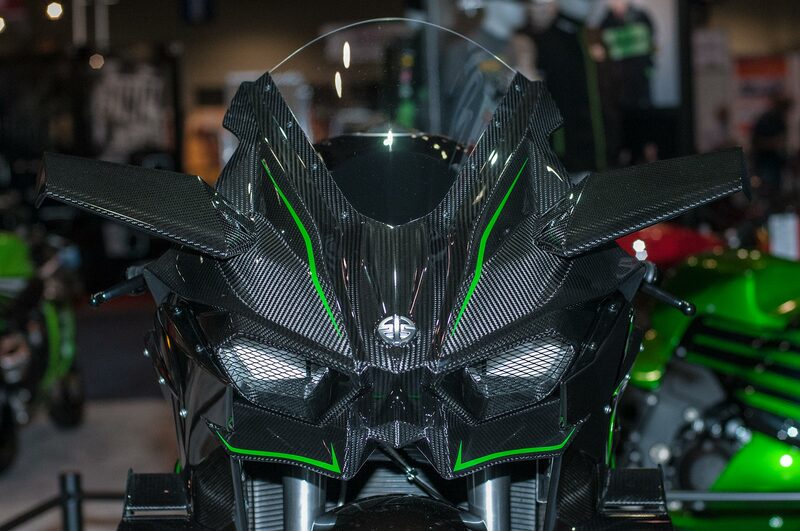 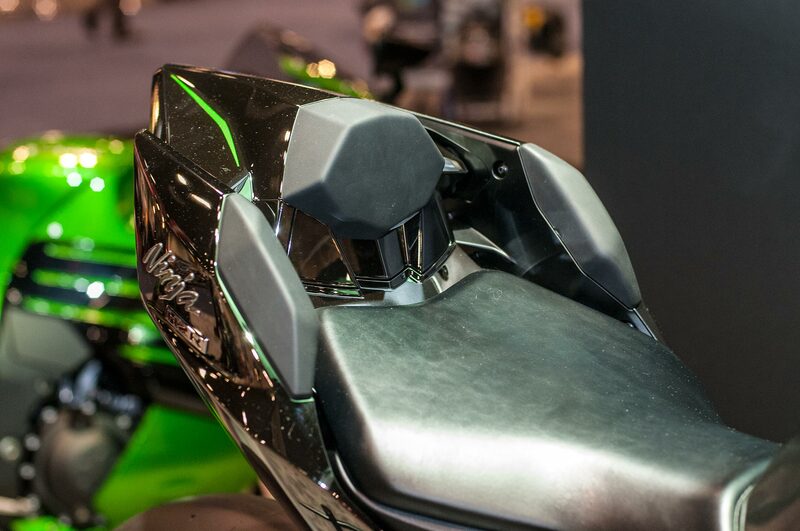 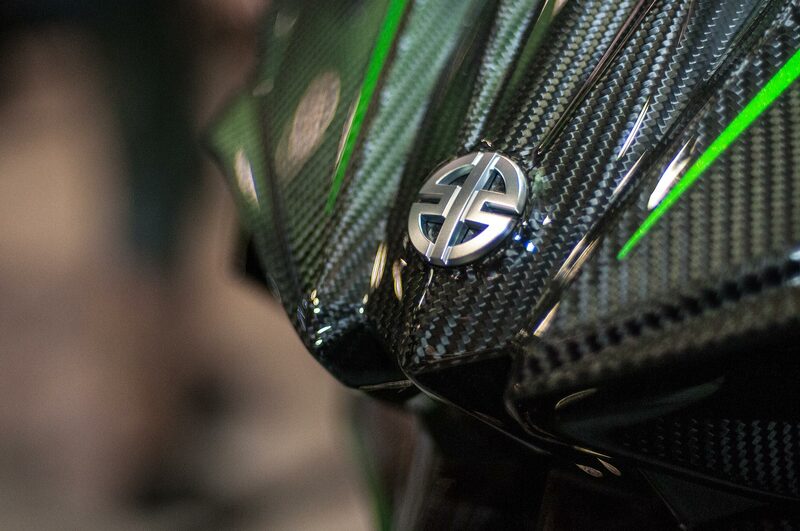 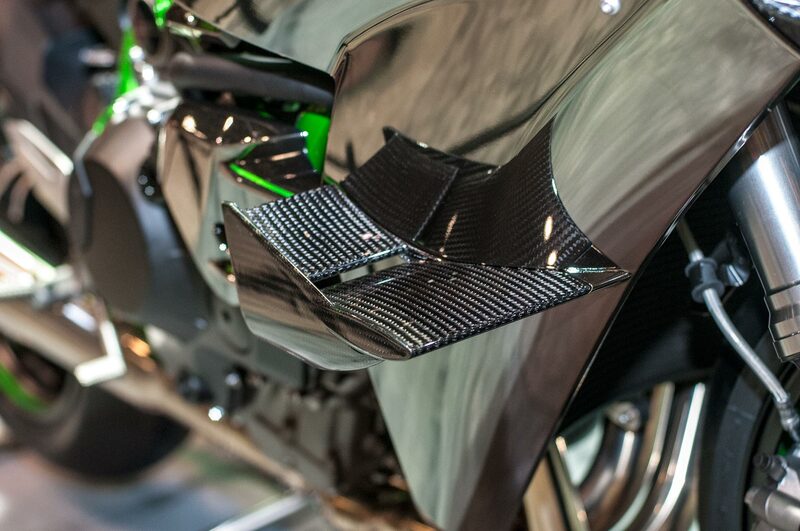 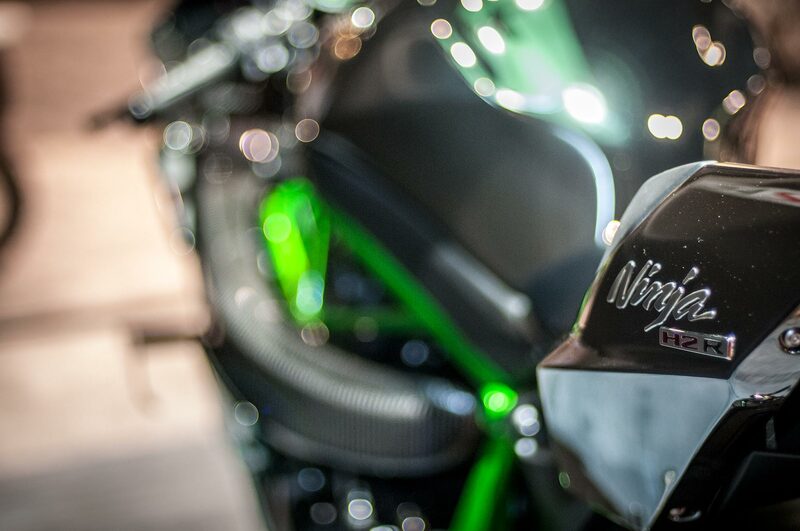 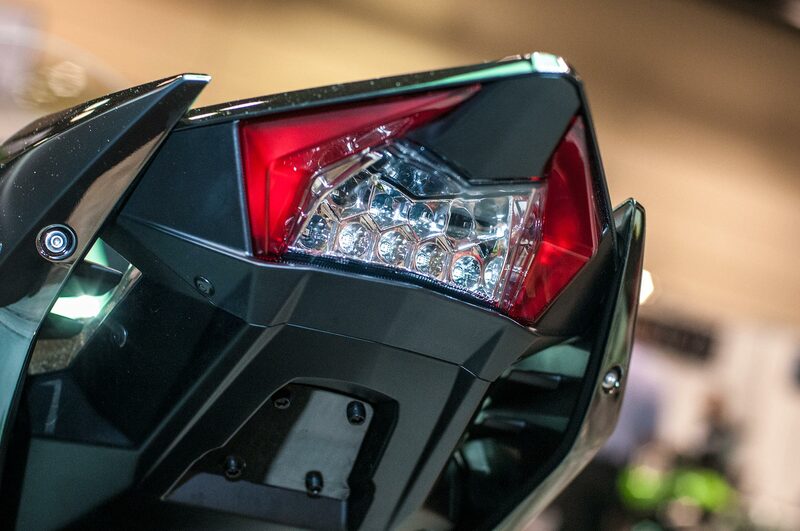 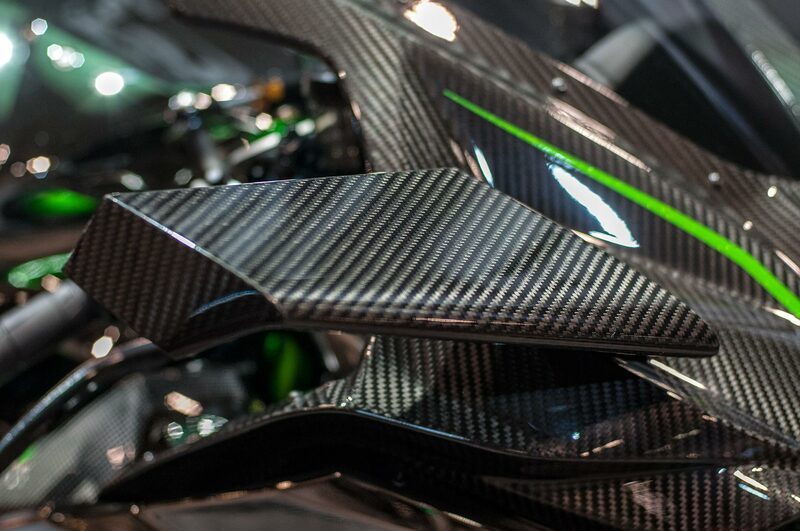 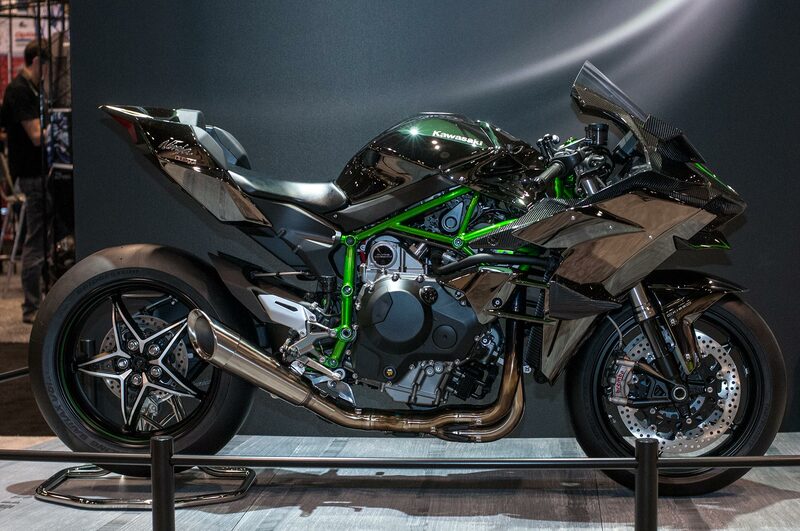 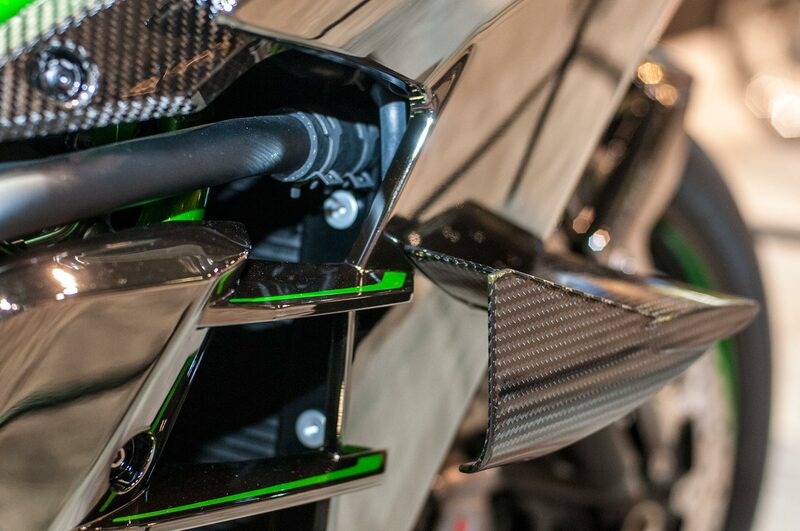 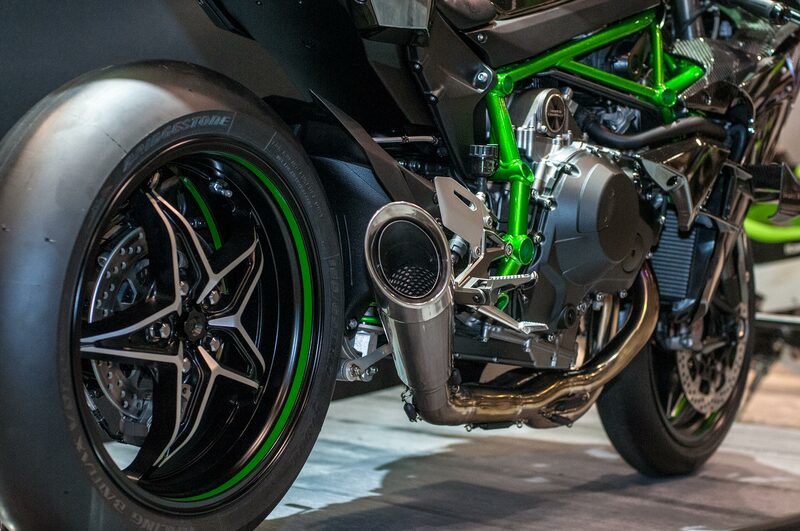 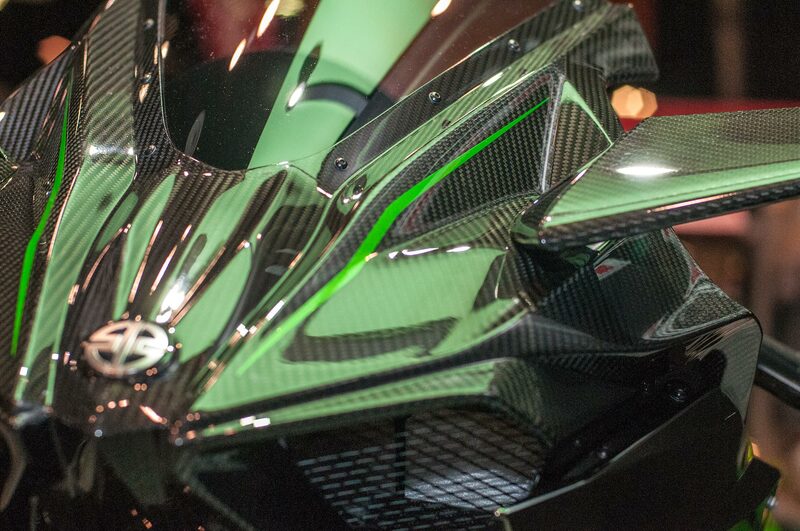 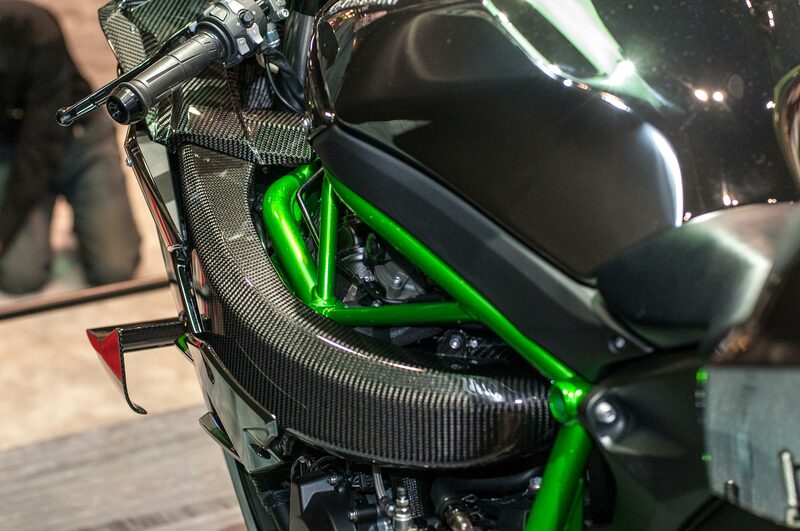 We especially like how the H2R’s long air intake into the supercharger is highlighted by the absence of fairings. 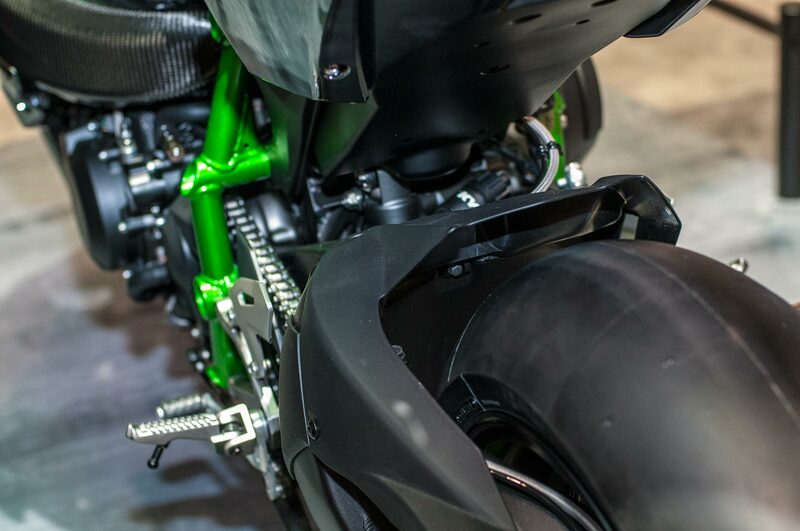 The extreme angles, a part of Kawasaki’s recent design language, work well with the streetfighter aesthetic, making for a bike you would not want to meet in a dark alleyway. 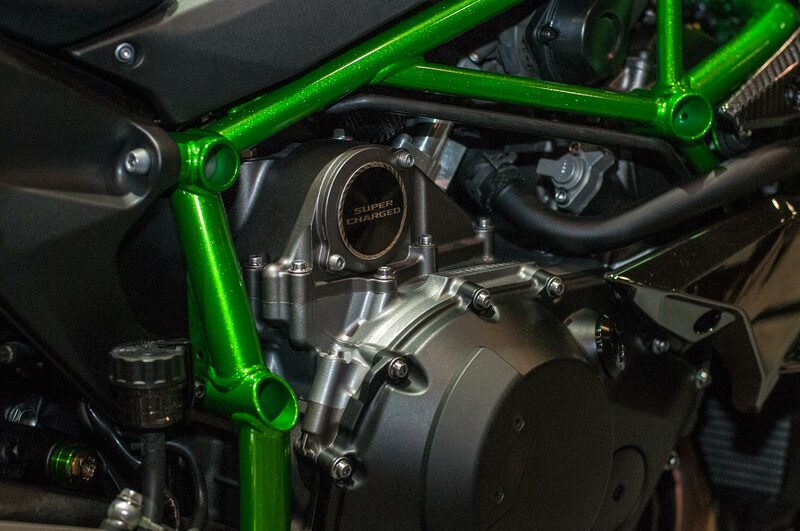 With minimal work, this could be the 300hp hooligan bike of your dreams, assuming you could afford the $50,000 price tag, of course.